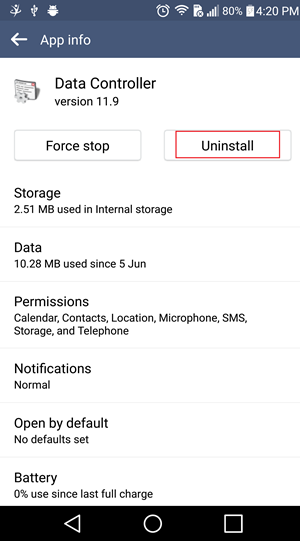 Follow these steps to uninstall the Mobistealth app from your Android phone. 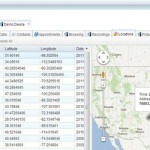 Have you heard about the latest and greatest digital monitoring system? It’s called Mobistealth. 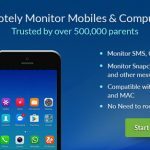 Not only can you use this software to monitor a mobile device, you can also use it to monitor computer activity. This software has all the most advanced features, which provides comfort and security to parents, as well as employers. 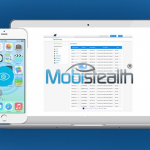 You will never have to worry about suspicious activity because Mobistealth allows you to see what the user is doing all the time. 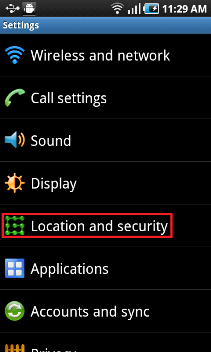 The user will never know you are spying on them, because the software runs in stealth mode and is untraceable. 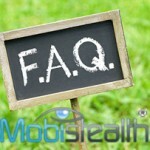 Here are some questions you may have about the Mobistealth software. 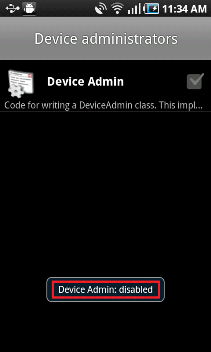 Is it necessary to have physical access to the device? You will have to physically set up the software on the device, but after the initial set up all monitoring is done remotely. Installation is completed within minutes, and monitoring begins instantly. 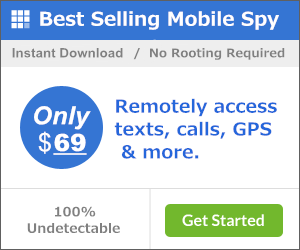 Different spy apps may use different terminology, but they all work the same way. You install the app on the target phone, then enter your license key, then let the app do its thing. 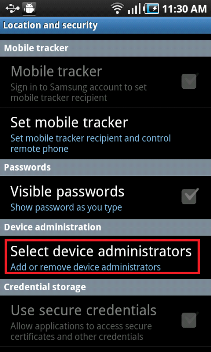 You can then monitor their phone activity through your online account. What cell phones can this monitoring system be used with? 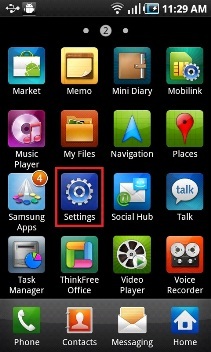 Android, BlackBerry, iPhone, Symbian/Nokia and Windows Mobile phones. 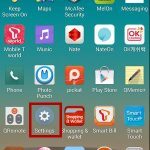 Check back frequently if your cell phone is not on this list because updates are done continuously. 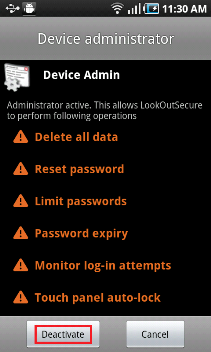 This is where you can view all the users monitored activity. All you have to do is log into your Stealth Club account to gain access to the users activity. Is there a software application I need to run the monitoring software? All you need to run this software is a web browser, internet access, and the actual monitoring software downloaded to the user device. As long as your software account is active, you will continue to get the newest updates without being charged. Does the user have to use the default web browser for the software to log browsing history? Yes, the monitoring software will only log the history of the default web browser. 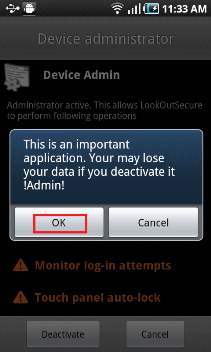 This is true for all monitoring softwares. 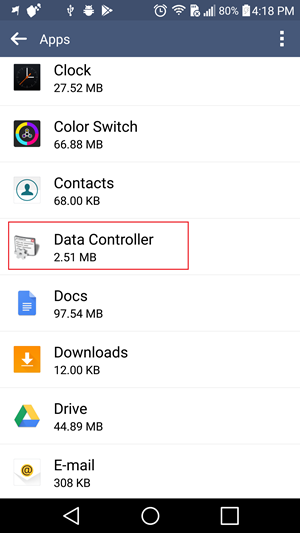 Is it possible to switch a phone on a license? All you have to do is deactivate the software on the current phone, and activate it on the new phone. Will I have to reinstall the software when I upgrade my current license? There is no need to install anything when your license is upgraded. The software will automatically launch the new features. 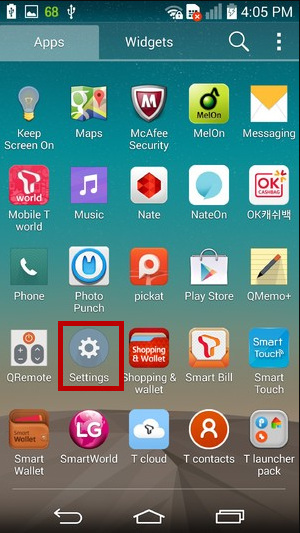 Is the software installed on the actual phone or the SIM card? 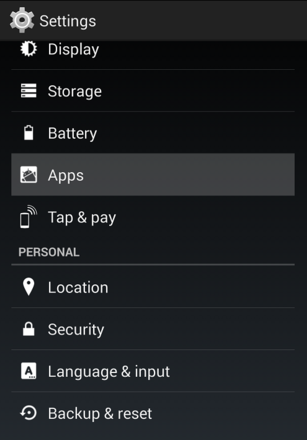 The software is on the actual phone, so you don’t have to worry about SIM cards being removed. 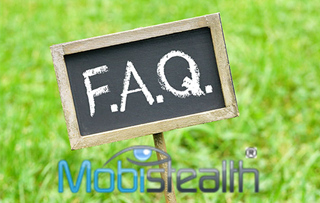 Mobistealth is an advanced monitoring software that is untraceable, and provides the proof that you need to enforce punishments when needed. Support is available to answer any questions you may have. Stop wondering what is truly happening when you’re not around, and start knowing the truth.